March 17-19, 2017. Kick your Solo season off with the warmth of the South Georgia sun and the hospitality of the Dixie Region as the Tire Rack SCCA Championship Tour gets started once again at South Georgia Motorsports Park. 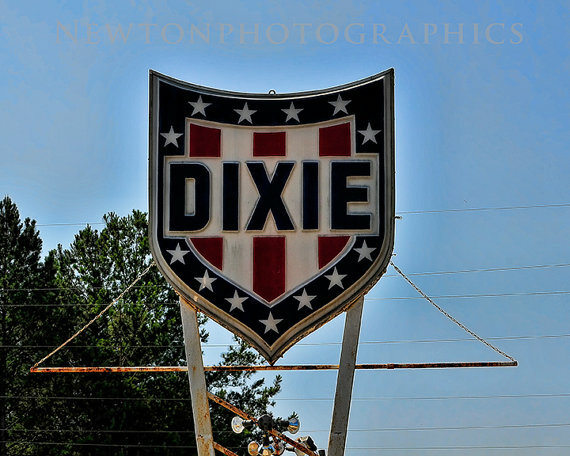 The Dixie tour is always a capacity crowd as soloists from above and below the Mason Dixon shake off the winter and shake down new set ups as they start their Road to Lincoln. The lot at South Georgia Motorsports Park is long and narrow, so courses tend to follow a runway pattern of fast transitions and off-sets and a big turn around at the end. Be sure to arrive early enough to take advantage of the practice course and plan to stay for Friday’s welcome party featuring some of the finest grill work in the south. SCCA SoloMatters posted a video showcasing a Dixie Tour at SGMP a few years ago to provide a flavor of what to expect. Click here for a detailed event schedule, costs, and a link to online registration. MSR Pre-Registration Links will be posted soon!